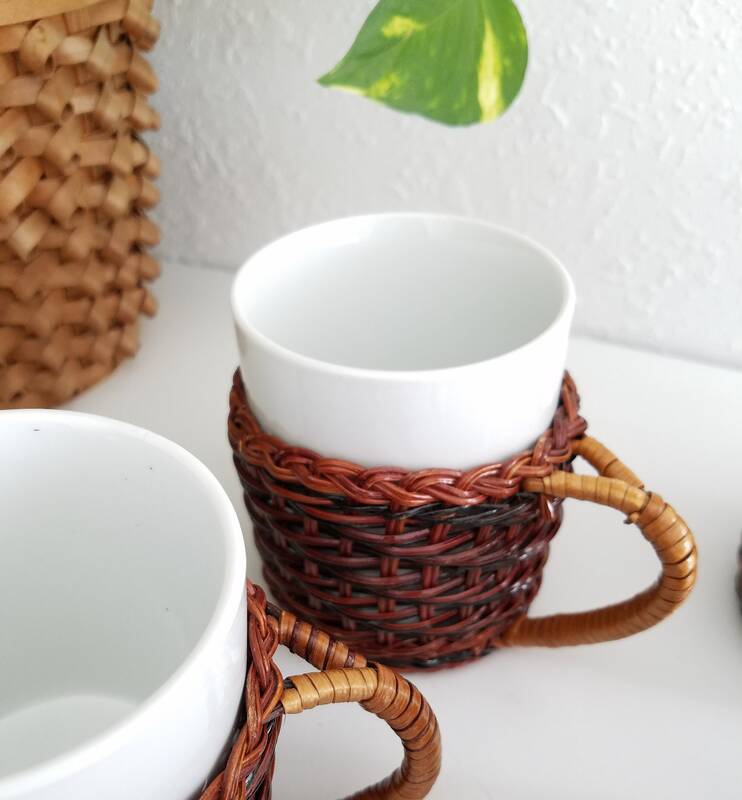 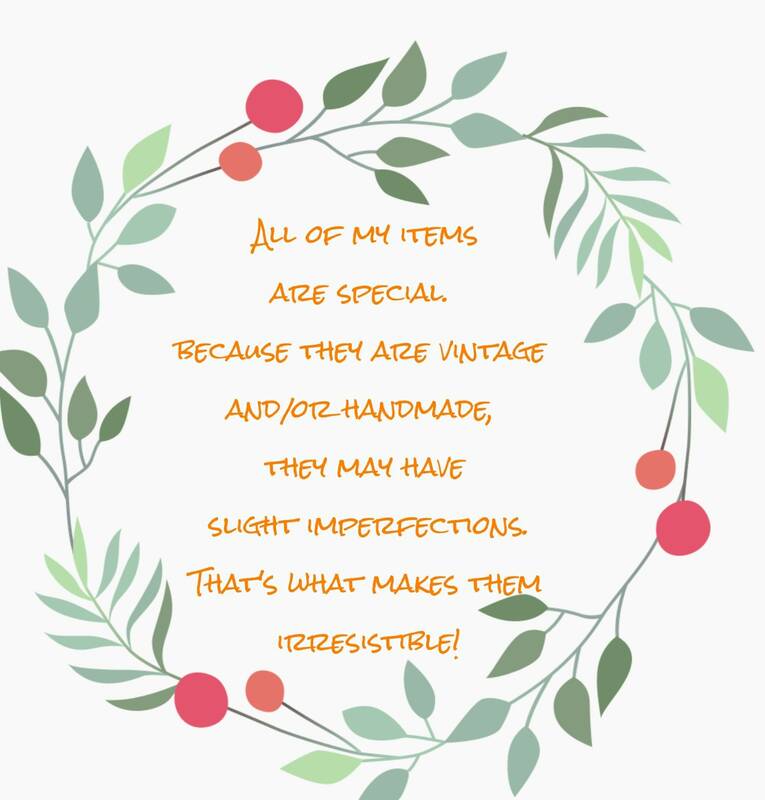 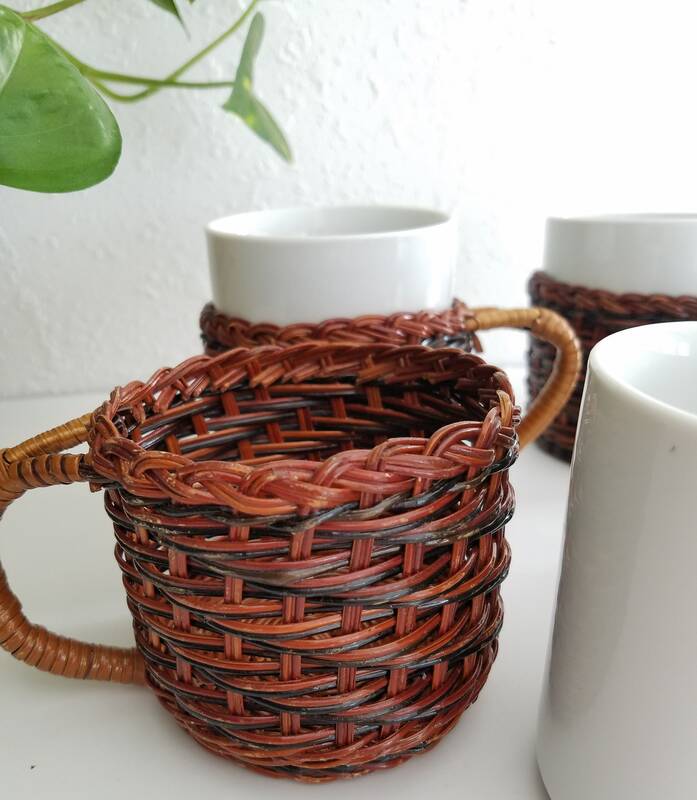 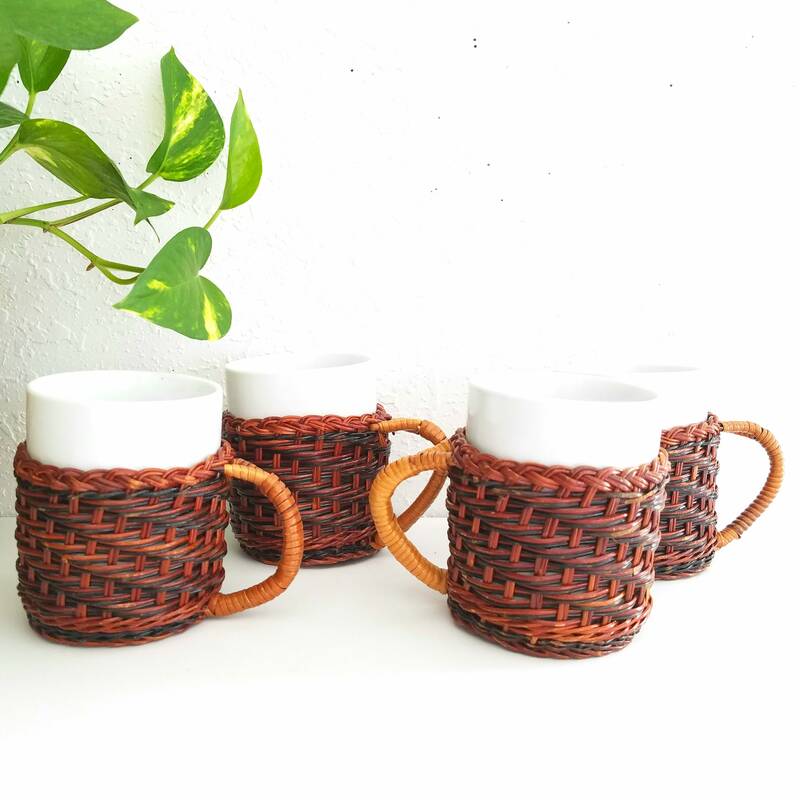 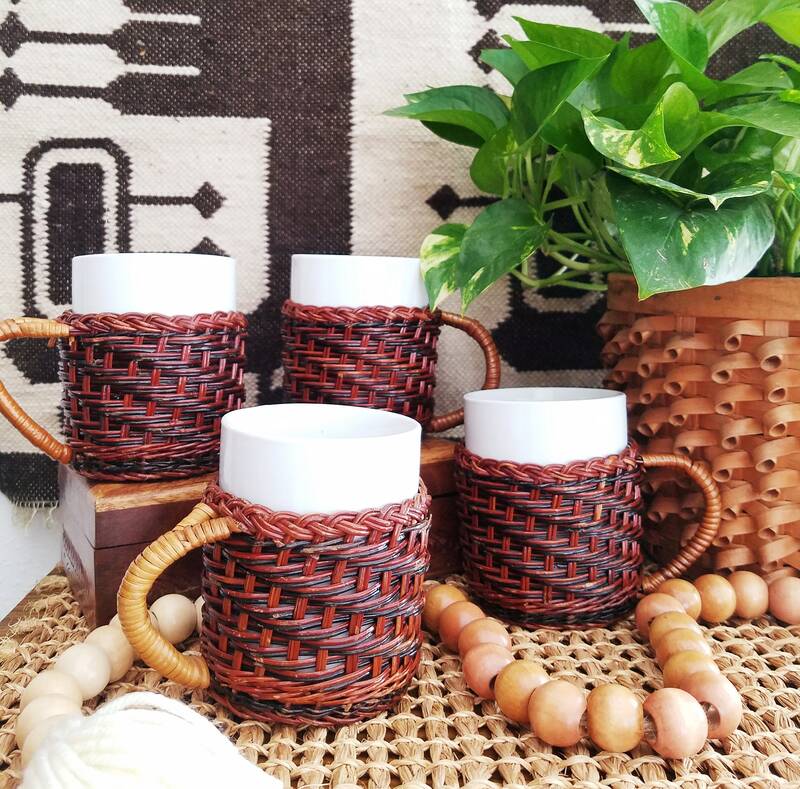 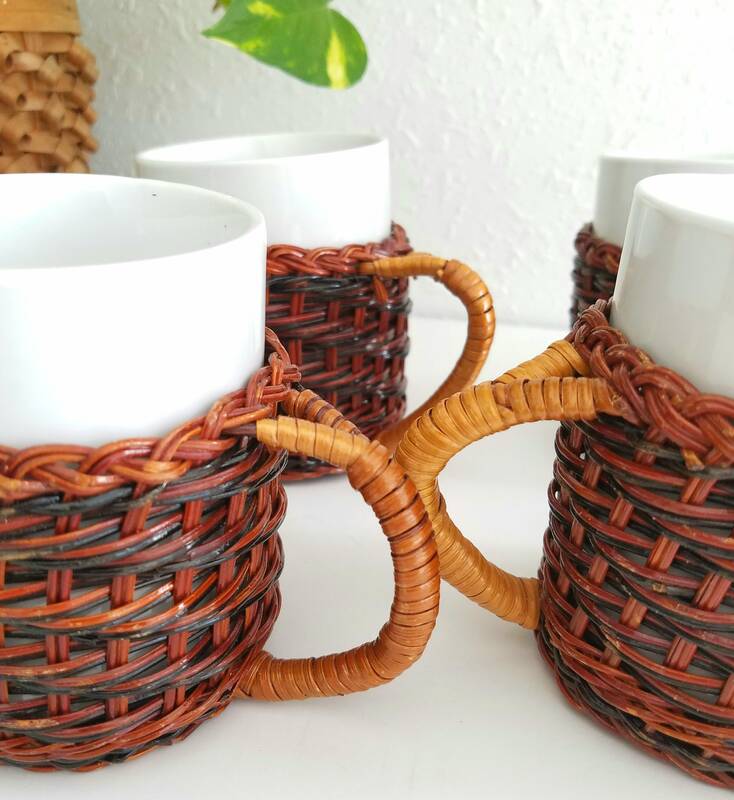 Beautiful set of 4 vintage ceramic mugs with wicker sleeve. 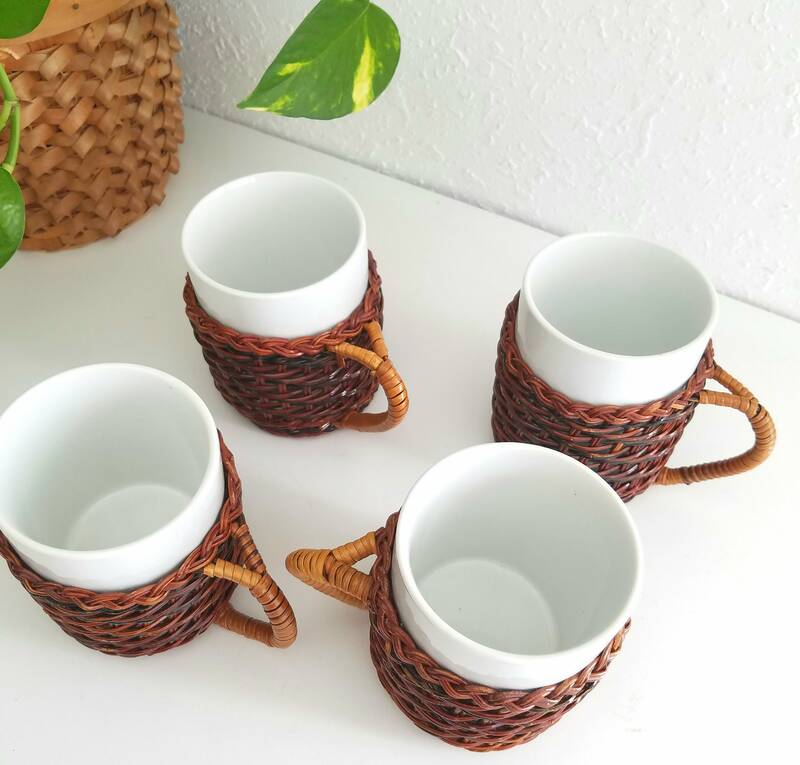 This set is in wonderful vintage condition and and the ceramic 8 oz. 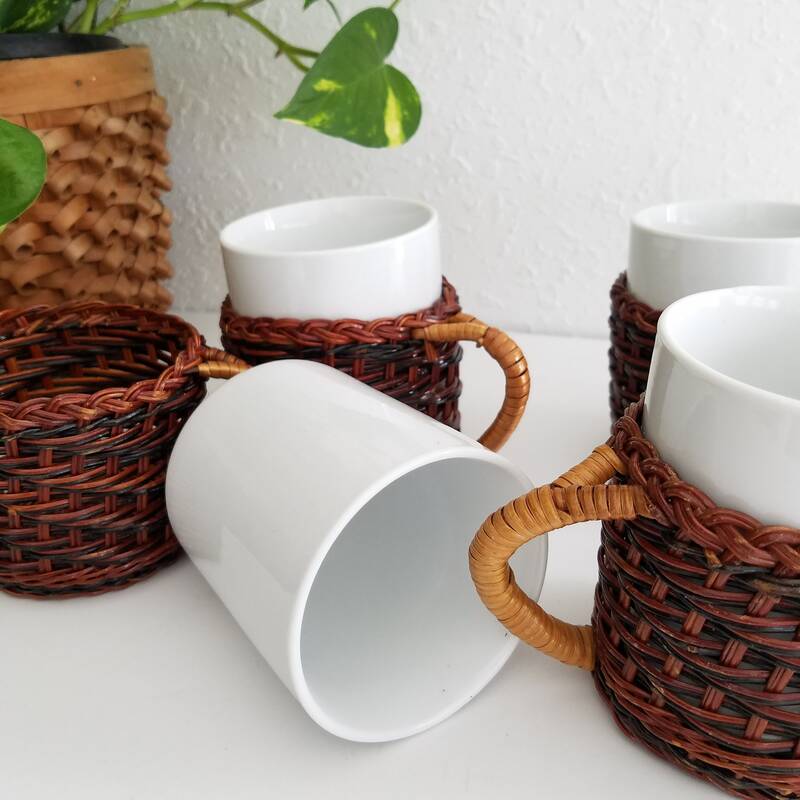 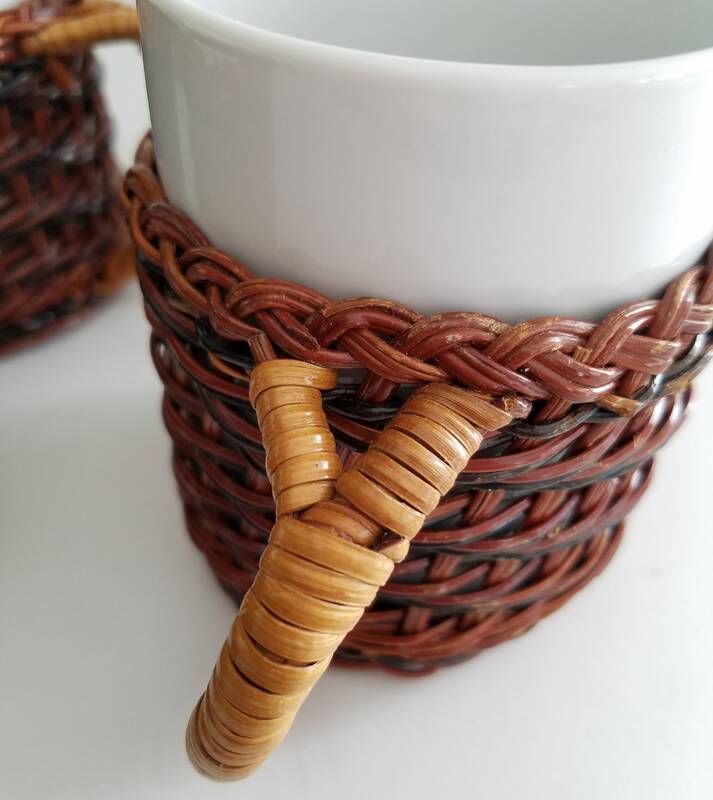 mugs are detachable for easy cleaning.